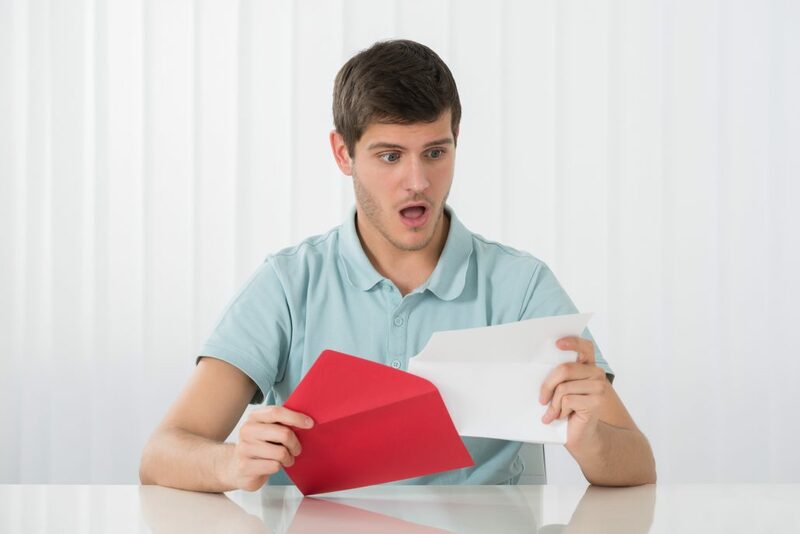 Recently, direct mail letters have gotten a bad reputation, but a good letter can really generate sales. How do you know if you have a good letter or not? We will break it down for you here. First of all, your letters need to be personalized. Gone are the generic letter days. You not only personalize with a name, but also personalize your offer to the needs of each person. You want your letter to look and feel personal, but let’s dig deeper into the letter structure. 1. First Sentence: Your first sentence can make or break your direct mail letter. This is where you generate interest or lose it. You need to hook them and pull them into reading more. 2. Offer: The offer for your product or service needs to be attractive. Any time you can offer something for free, you will get attention. If that is not an option, discounts work well, too. 3. Story: The best letters tell a story. People relate to and enjoy reading stories. How can you create a story for your product or service? You create a moment with your story so that it has a beginning, middle and end. You include emotions — not just facts. Create characters your customers and prospects will care about. 4. Flattery: Flattery will get you everything! Tell the reader how special they are. Include the use of the word “you” a lot to describe how smart and truly wonderful they are. 5. Questions: Use these with caution. You want to make sure that you are correct in your assumption of the answers before you decide to use the questions. The question should always qualify your prospect or customer. 6. Problem: Solve a problem with your product or service. This goes back to the story portion, too. When you are able to solve a problem, you will get the sale. 7. Benefits: Benefits are extremely important. What are your readers going to get? Why does it matter to them? Make sure these get incorporated into your story. Make your next direct mail letter powerful to increase your results. Now, even the best written letter only works if your envelope gets opened. If you are going to use teaser copy on the envelope, make sure that it is VERY compelling. It should promise a reward of some kind for opening the envelope or make them so curious they have to open the envelope. If you are trying for the personal approach, use only your return address, no logo and a stamp. You can use the barcode clear zone to make it look as though the post office sprayed it and still get the automation discounts. What really matters is what works for you. So test your copy, your offer and even your envelopes one at a time. What works best for you may be very different from what has worked for others. Tracking your results is the key to creating better direct mail results in the future. If you don’t test, you will not know how much better your results could have been. Don’t get complacent always reach for better results. Have you had a really successful letter? What did you do? This post was originally published by Target Marketing. To read more of their content, subscribe to their newsletter, Target Marketing Financial Services.